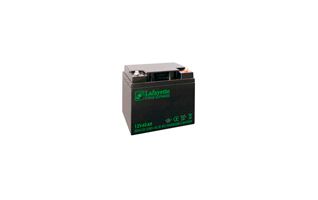 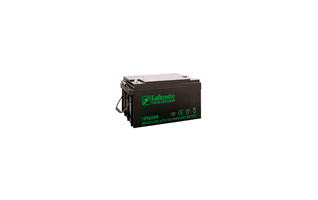 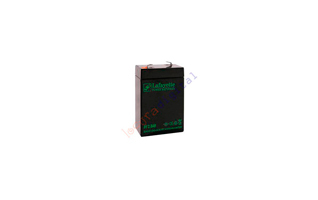 LAFAYETTE SW121000 batterie rechargeable plomb 12 volts. 100 Amp. 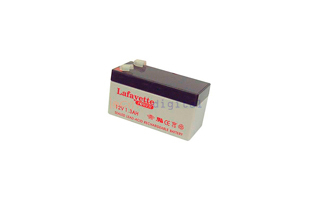 LAFAYETTE SW1223 plomb rechargeable de 12 volts. 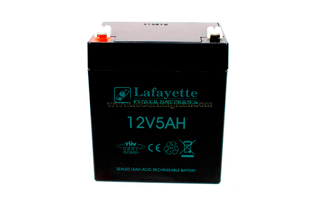 2,3 Amp. 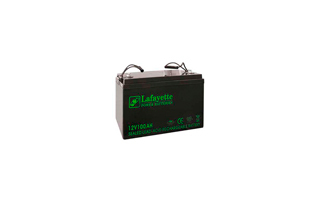 SW12650 LAFAYETTE plomb Batterie rechargeable 12 volts. 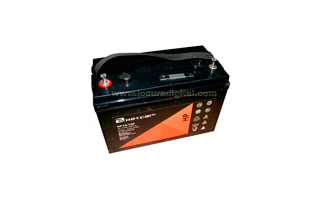 65 Amp. 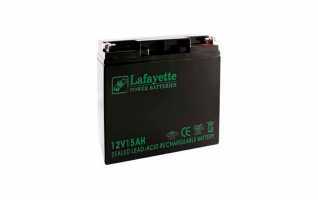 SW1270 RECHARGEABLE LEAD BATTERY VOLTAGE Lafayette Power 12v, 7.0 amp. HC12-100 high capacity battery lead 12 volt, 100 aH. 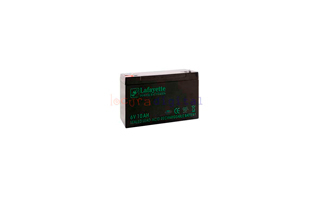 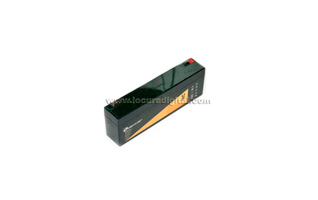 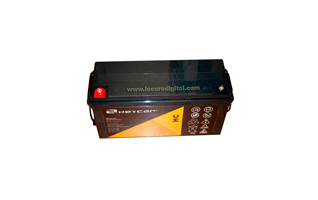 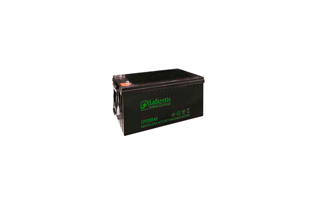 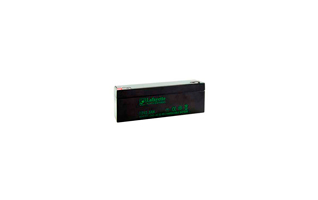 HC12.150 Lead-Acid Battery 12 Volt, 150 Amp.